The body of a Guarani Indian has been found dead and badly bruised in a river close to his ancestral land in Brazil, following an armed attack on the community of Ypo’i on 30 October. The body of teacher Genivaldo Verá was identified by his relatives on 10 November. Brazilian authorities are examining it to establish the cause of death. The attack happened near the ‘Triunfo’ ranch, built on Guarani land close to the city of Paranhos in Mato Grosso do Sul in south-west Brazil, near the Paraguayan border. Genivaldo’s cousin and fellow teacher Rolindo Verá disappeared after the attack and is still missing. 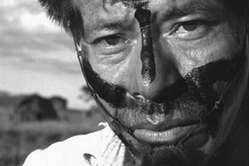 The Guarani are urging the Brazilian and Paraguayan authorities to carry out an urgent investigation, as they fear he might also have been killed. Genivaldo and Rolindo Verá had joined other Guarani on 29 October in reoccupying part of their ancestral land or tekohá. Their land had been stolen and occupied by ranchers, and they had been living with 3,000 other Guarani squeezed onto just 2,118 hectares of land. For years the Guarani have longed to return Ypo’i. FUNAI, the Brazilian government’s Indian affairs department, has failed to demarcate their land despite its mandate to do so. The day after they returned to Ypo’i, the Guarani were attacked by a group of armed men who arrived in a truck and began shooting at them, beating them, harassing them and forcing them out of the area. Several Guarani were injured and Genivaldo and Rolindo went missing. The attack is the most recent in a series of violent events in Mato Grosso do Sul. A week prior to this attack, Terena Indians who had occupied a part of their traditional land in the municipality of Sidrolândia were also expelled by force. 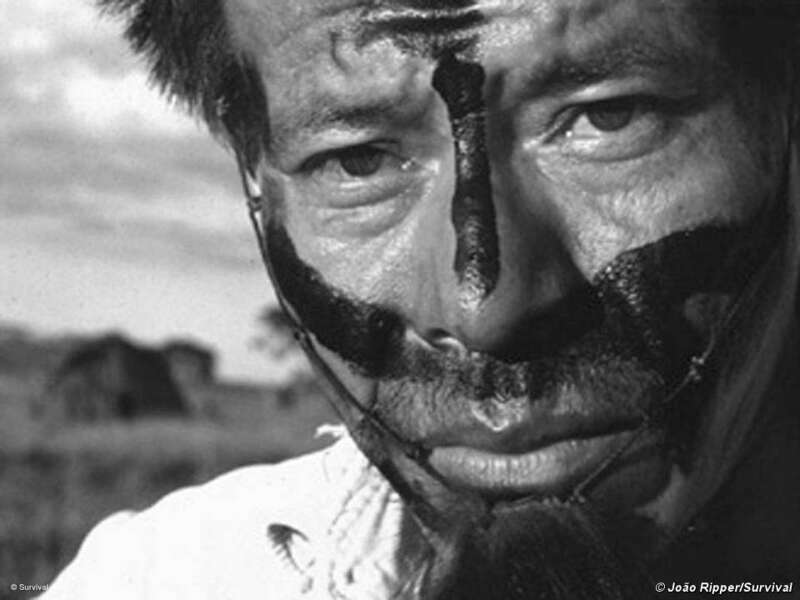 The Guarani of Mato Grosso do Sul face one of the most difficult situations of all the indigenous peoples of Brazil. Having once occupied a homeland of forests and plains totaling some 350,000 square kilometers, they now live in severely overcrowded settlements. Some Guarani have no land at all, and live camped by roadsides. They face unemployment, poverty, illness, malnutrition, violence, exploitation in the sugarcane fields, and a suicide rate unequalled in South America. 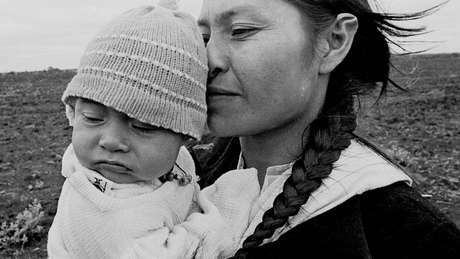 Survival International has opened a fund to support the Guarani, in association with the film ‘Birdwatchers’, which stars Guarani-Kaiowá Indians. All donations will go towards helping them defend their rights, lands and futures.